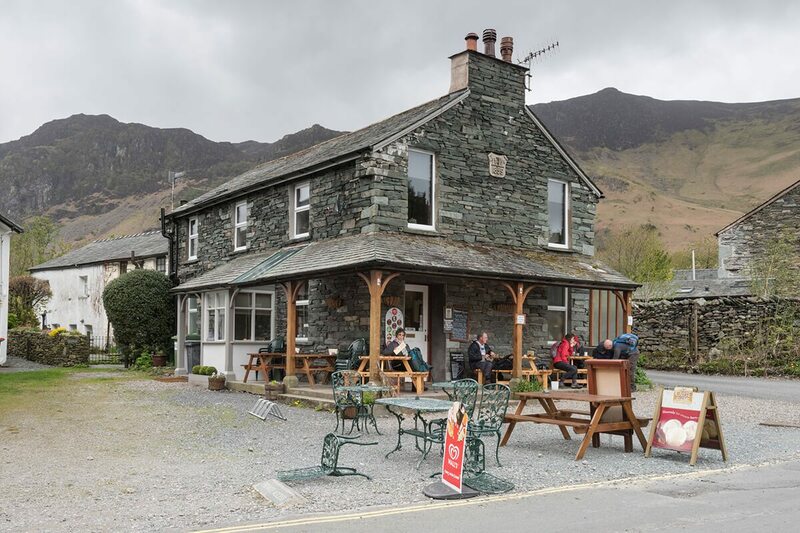 Grange Cafe – Keswick Launch Co. The cafe serves simple traditional snacks, sandwiches and homemade soups. Stop at Lodore. 30 mins walk from jetty. Stop at High Brandelhow. 35 mins walk from jetty. A stylish tearoom in Portinscale offering breakfast, lunch, afternoon teas and handmade cakes. Experience true tradition at the Borrowdale Hotel and enjoy a 4 course Sunday lunch. A tearoom run on High Lodore Farm, based at the foot of Shepherd’s Crag.